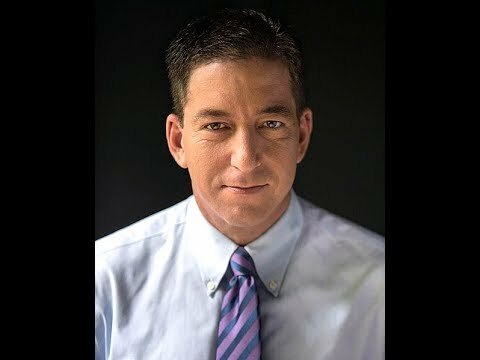 On the 6th of May 2018 we organized an event in Munich with Glenn Greenwald, Jill Stein & Abby Martin under the title “Freedom & Democracy: Global Issues in Context 2.0”. Scroll below to view the video of this event. This is the second installment of an event series that we started in 2017 in Munich that included Edward Snowden, Jeremy Scahill and other leading experts.